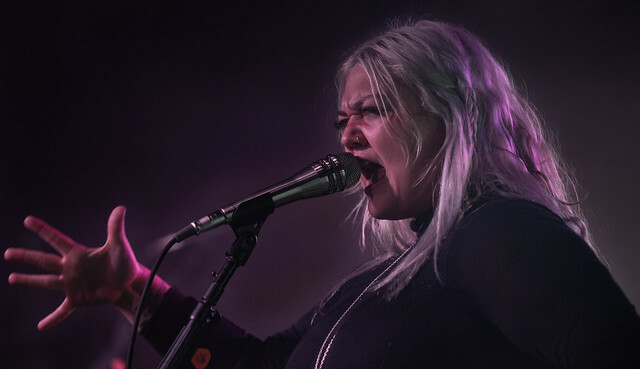 You are here: Home / feature story / Gallery / National Music Coverage / Elle King returns to the Queen city to Shake The Spirits. 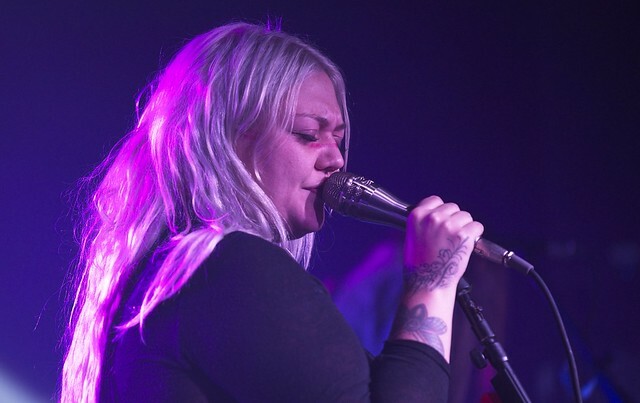 Elle King returns to the Queen city to Shake The Spirits. Reviewed by Derek Baker on November 1, 2018 . She’s gritty. She’s cool. She makes her own rules. She’s soulful. She’s heartfelt. She don’t give a damn, and might even be a black belt. She is the one and only Elle King. A voice and personality that has just recently began to get the recognition it deserves. This is a woman whose urge for music creation spans back years, releasing her debut single “Good To Be A Man” and EP all in 2012. Although you may have seen her a time or two on the big screen in movies such as Deuce Bigalow: Male Gigolo alongside her father Rob Schneider or even in The Benchwarmers, but she’s found a bigger calling in the world of music. She became even more well known in the music community as she introduced the world to her lead single “Ex’s and Oh’s” off her debut studio album Love Stuff back in 2015. She even reached the top 10 on the Billboard Hot 100 and earned two nominations at the 58th Grammy Awards. She then went on to create a few singles such as “Good Girls” which you can hear in the Ghostbusters movie soundtrack. Then also pairing up with Dierks Bentley to create the memorable “Different for Girls”. After a little bit of a break due to some marital hurdles, King took some time to herself after her divorce in 2017 to focus on her and the true love of her life… music. She came back in the summer of 2018 with a single titled “Shame” that would act as the first off her upcoming (recently released) album Shake The Spirit. There is no doubt it is her most personal album yet, as every song although different brings you right into the soul of King. On Tuesday night, the evening before Halloween. 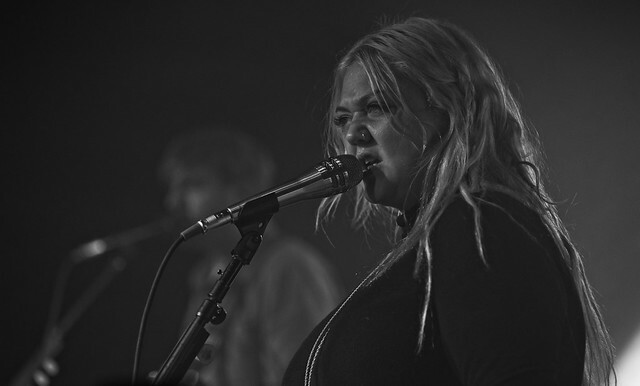 We joined Elle King and her band The Brethren for a night we wouldn’t soon forget. 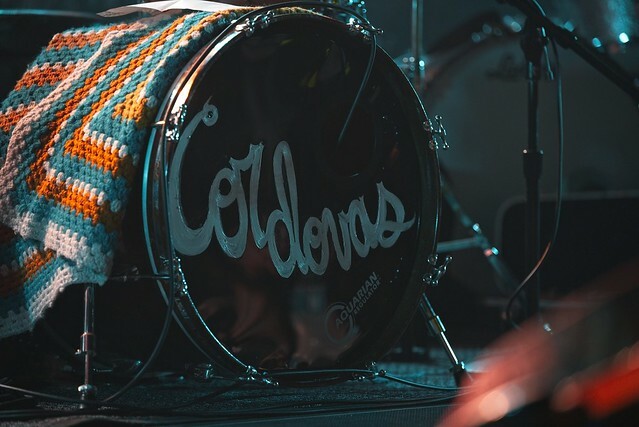 Opening for King was a band straight from Nashville, TN known as Cordovas. 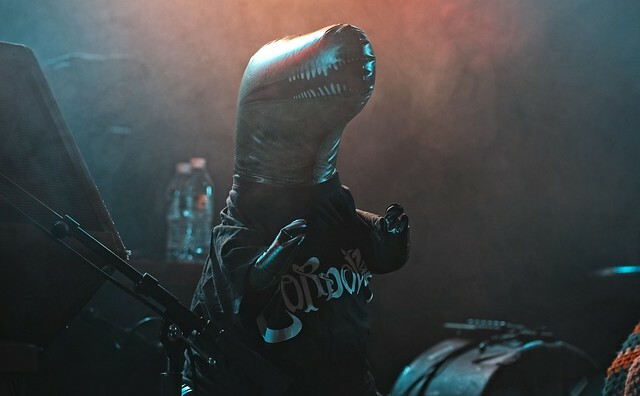 They walked onto the stage and were greeting by some “wooos” and applause to which they immediately replied “ya’ll don’t know who we are” it got a laugh and it was okay because that’s why we get to shows early, to catch the opening acts. 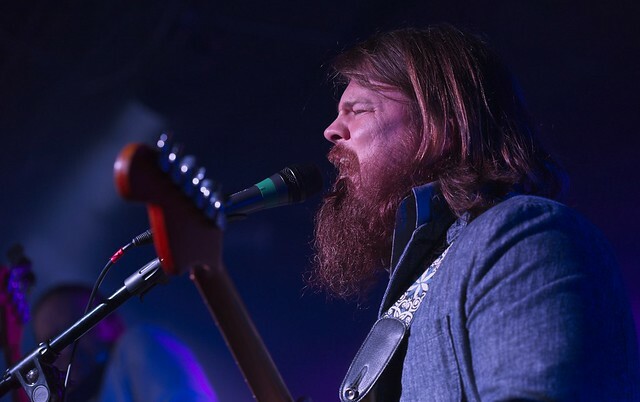 Although they reside in Nashville, two band members hail from Charlotte. They were a band that brought a southern twang blending country music and americana. Consisting of two guitarist, a bass player which also acted as a singer, a keyboardist and drummer this was a crew that blended together very well. From their guitar solos to verses that found many of the guys harmonizing to create a mountain top jamboree feeling it was a fun set that accented the night very well. They are currently celebrating their latest album release titled That Santa Fe Channel. Some of the stand out hits from the evening included “This Town’s A Drag”, “Frozen Rose” and I’m The One Who Needs You Tonight”. 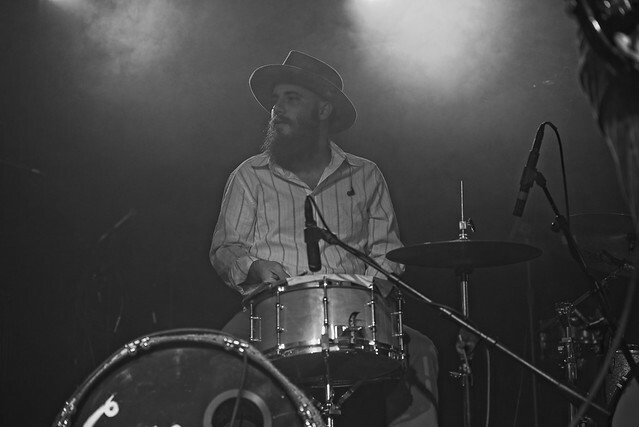 All of which seem to channel the likes of bands such as Marshall Tucker, Alabama and The Grateful Dead. Shortly after nine, it was time for the night to swing into full gear. 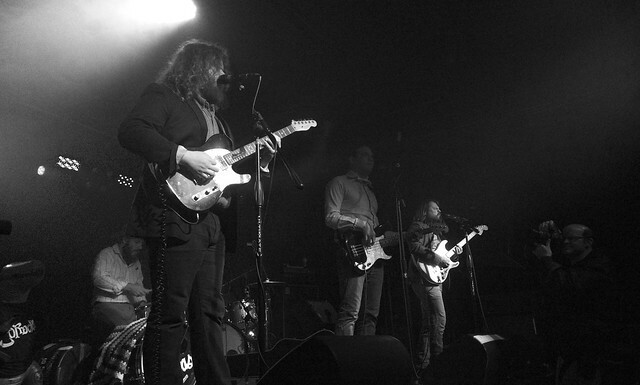 At The Brethren (King’s band) took to the stage, the crowd began to roar. Then Elle walked onto the stage in all black and barefoot and immediately proved it was about to be a night of music and fun. To get things started she rocked right into her first song “Baby Outlaw” one that captures a western feel while proving she doesn’t need anyone but herself. The amazing thing about King is she brings and energy to the room by just being her and she has an amazing personality and smile that is infectious. Not only does she sing with such purity but she also knows how to rock the hell out of a guitar and a banjo. Songs like “Naturally Pretty Girls” found King dancing around the stage and proving that she has a voice like no other. 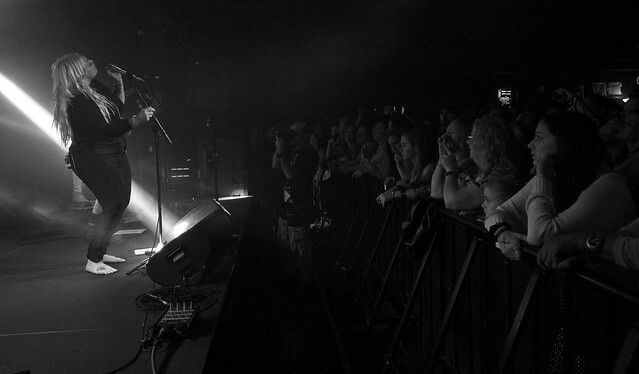 Whether it’s holding a long note in songs such as “Good Thing Gone” which got the whole crowd swaying as they connected with the emotion portrayed by King or growling and releasing notes that embody certain feelings such as those in “Ram Jam”, an upbeat middle finger to things in the past that drag you to a bad place. No matter the tempo she brings herself into each and every song, even when it’s a duet, much like that in “Chained” which features guitarist Cam (who she calls “ChiChi”). It’s a song of vulnerability in a relationship that floats so smoothly through the air with Kings voice accented by soft drum hits and an acoustic guitar. The feeling was similar when King preformed “Runaway” for us, a song that took us back in time designed in a way reminiscent of a Roy Orbison song. Some of the most memorable moment came from being blown away by her talent to belt a not like no other but there were also some funny moments that she created to that we won’t forget anytime soon. One example being, as she introduced an upcoming song in the set by saying “this next song is very important” following that by saying “to be fair if there’s children here it’s your parents fault” and apologizing to a young girl in the front row before beginning “It Girl”. A song that was created as a joke song by King, talking about what it seems you need to do to be popular with guys. Although it was very clear that King hadn’t quite planned on singing it in front of children as she covered her eyes and laughed as she sang certain lines. It got plenty of laughs and her effort to find the humor in the situation had everyone smiling. Before taking us to the end of the set she made sure to include hits such as “Ex’s and Oh’s” that got everyone counting, fist pumping and chanting along with the hit that most have heard. “Ain’t Gonna Drown” also found the audience singing along as the evening continued and felt as though we had been taken to church. 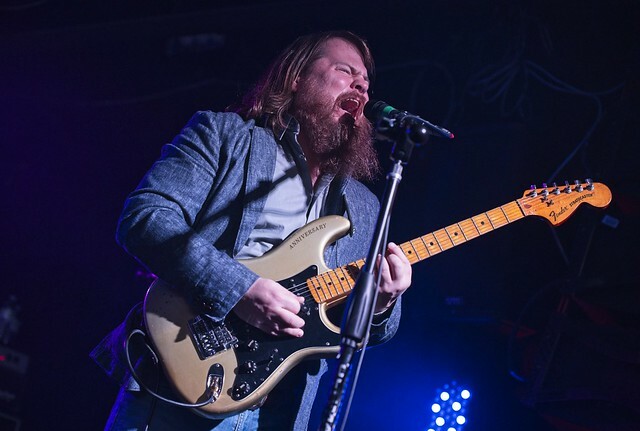 “Speaking Tongues” amplified that feeling even more and got the holy spirit running throughout the entire room as tambourines and guitars created a rhythm hard not do stomp to. Finally before saying her goodbyes to the queen city she performed her favorite song off of the album, which also acted as her guiding light… that song was “Little Bit Of Lovin”. Although she has been through pain and heartbreak it’s a song and a performance that proves you must love yourself before anything else. Show yourself a little love by grabbing tickets to this show. The purest of talent of talent fills the room, and that’s exactly why you should grab your tickets now. 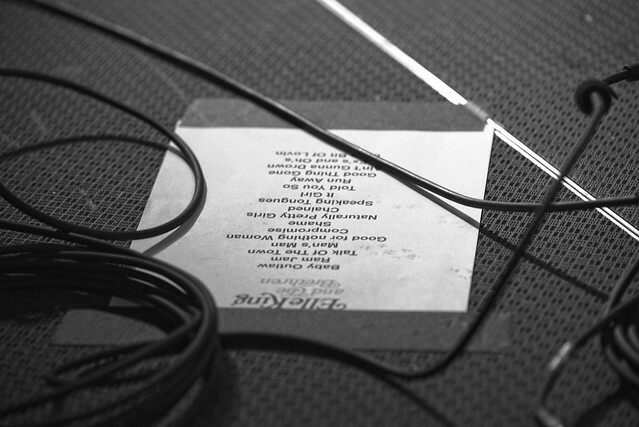 The Shake The Spirit Tour runs through December in select cities. 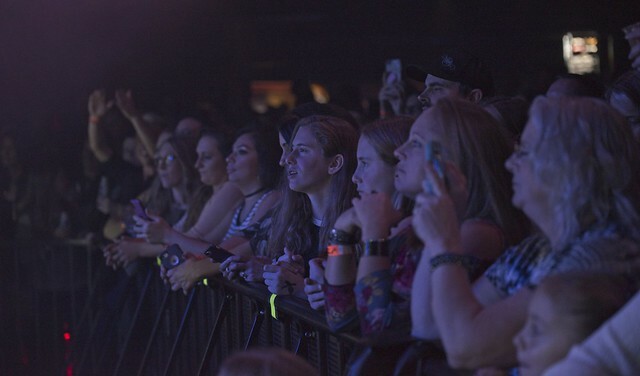 As always, if you find yourself at a show use #TwitFromThePit to share with the world. 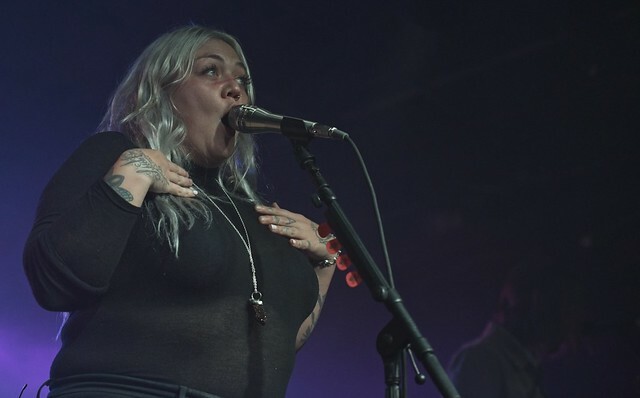 Elle King + Flora Cash at December to Remember!